It is always such an incredible honor when to team up with some of Minneapolis' finest vendors. Ashley Fox reached out to photograph her bouquet demonstration put on by Twin Cities Floral Exchange, and I was ecstatic. 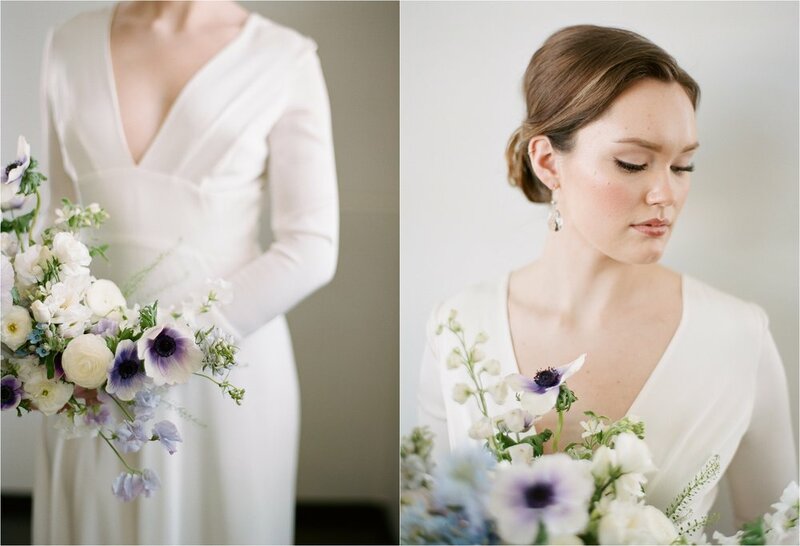 With the combination of The White Room, Peter Phung, Heather Trachsel and Alyssa McGaughey...the results were quite amazing, and I am thrilled with how stunning the photos turned out. The best thing is when we can all come together and show off each other's talents...and I really think the morning spent together showcased everyone's amazing skill in such a cohesive way, I love it!! Here are a few favorites.